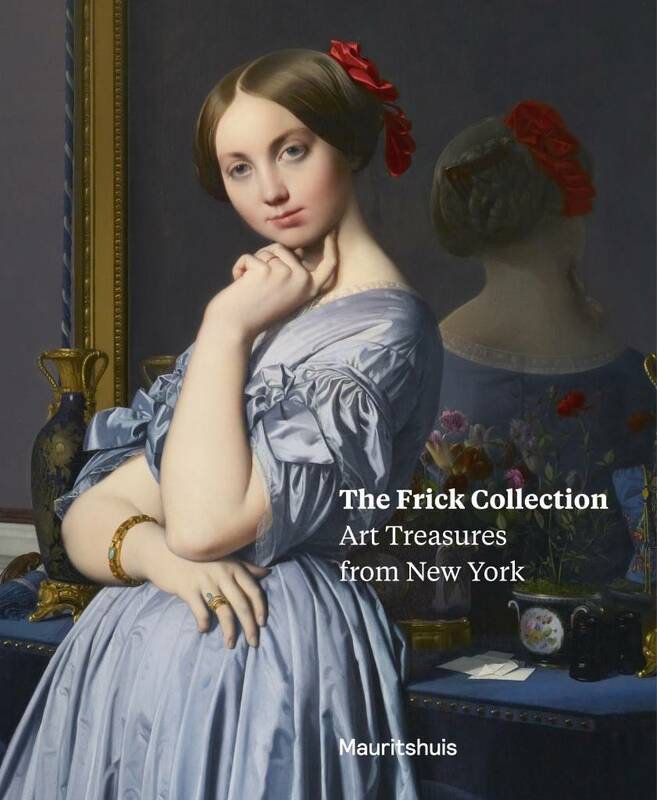 An attractive book, giving insight in the famous Frick Collection, started by Henry Clay Frick (1849-1919). The publication also contains an essay on the so-called ‘Gilded Age’. 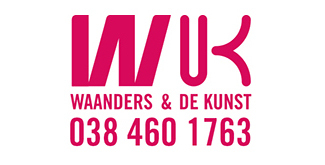 A book full of high quality masterpieces of art from the 13th till the 19th century.